The exact number varies from industry to industry, but the average time to hire across all sectors is 42 days. That means 42 days of a vital role in your organization left empty. This is far too long. Not only are you losing revenue, but imagine how many offers aside from your own a top candidate could field in the space of 42 days? Is it possible to eliminate hiring delays and avoid the opportunity cost of missing out on top talent? Yes — by recruiting ahead of demand. No employer purposely chooses to go 42 days with an unfilled role. Rather, companies face obstacles that cause the hiring process to drag on longer than it needs to. Small talent pools: If your organization is only searching for candidates in shallow pools, there is a significant chance you’ll miss out on the best talent. Plus, it will take longer to locate qualified candidates. Unnecessarily intensive interviews: More and more companies are using candidate assessments and behavioral interviews to evaluate candidates. The upside? These tools and techniques help employers make more informed hiring decisions. The downside? They also draw out the interview process. Lack of a solid talent pipeline: Employees come and go. No one stays with a company forever. And yet, employers are rarely prepared for employee departures, and many organizations still recruit reactively. If employee turnover is a certainty, why not line up a few candidates to take over an empty role before you need them? As mentioned above, one of the biggest culprits behind longer hiring times is reactive recruiting. 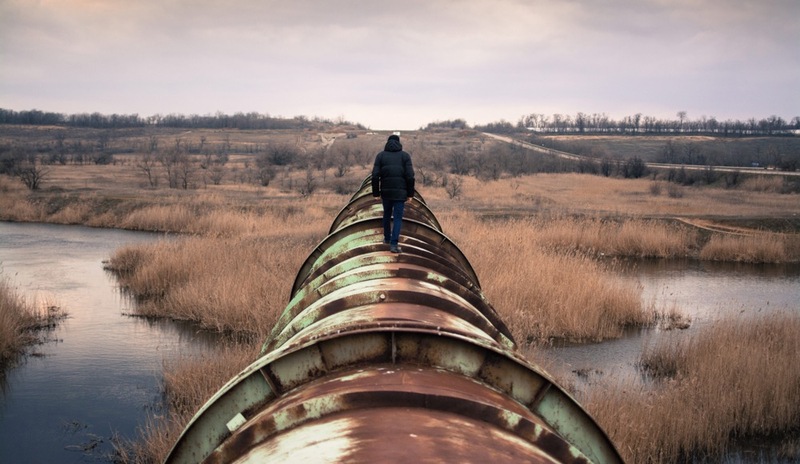 Fifty-two percent of hiring professionals have trouble finding candidates in high-demand talent pools, yet few organizations take the step of proactively cultivating pipelines of hard-to-find talent. You won’t get the purple squirrels: When top talent enters the job market, they are likely to be inundated with requests and offers. In fact, the best candidates are generally off the market in 10 days! If you’re not ready to pounce the minute your ideal candidate hits the market, you won’t get them. Positions remain vacant for too long: A reactive, drawn-out hiring process means your vacant positions can go unfilled for weeks or even months. On average, it costs $4,000 to make a new hire — but that doesn’t account for the lowered productivity and missed revenue opportunities caused by your vacant position. Vacancies in critical jobs may even mean that some critical work stops altogether. You may have to hire a contractor just to maintain basic operations as you search for a replacement! Instead of recruiting reactively, employers could cut down on times to hire by recruiting proactively. When organizations create and maintain strong flows of high-quality candidates before they are needed, recruiters are better able to access top talent in less time. The minute a role opens up, recruiters can contact top prospects in the pipeline to get the hiring process moving. If your typical method of sourcing candidates does not bring in enough talent to fill your pipeline ahead of demand, try something new! Consider ditching the standard job posting sites and hosting a hiring event. Seek out the latest technology and tactics. The recruiting world is always evolving — which means the perfect tool for you is out there somewhere. You just have to find it. Once you get your pipeline moving, do not limit yourself to passive recruiting. You may need to seek out A-level talent actively. Look for extraordinary ambition, exceptional competency, and versatility. Your jobs will always require certain skills, but those skills can be learned through training. Ambition, competency, and versatility can’t necessarily be taught on the job, but they are the marks of great candidates. Once candidates are in your pipeline, you need to give them a reason to stay there. Host open houses at your company where prospects can meet with leaders and team members and learn more about your organization. This will allow you to get to know your candidates better while strengthening your relationships with them. When it’s time to hire, your candidates will already be enthusiastic and interested. A version of this article originally appeared on IQTalent Partners.